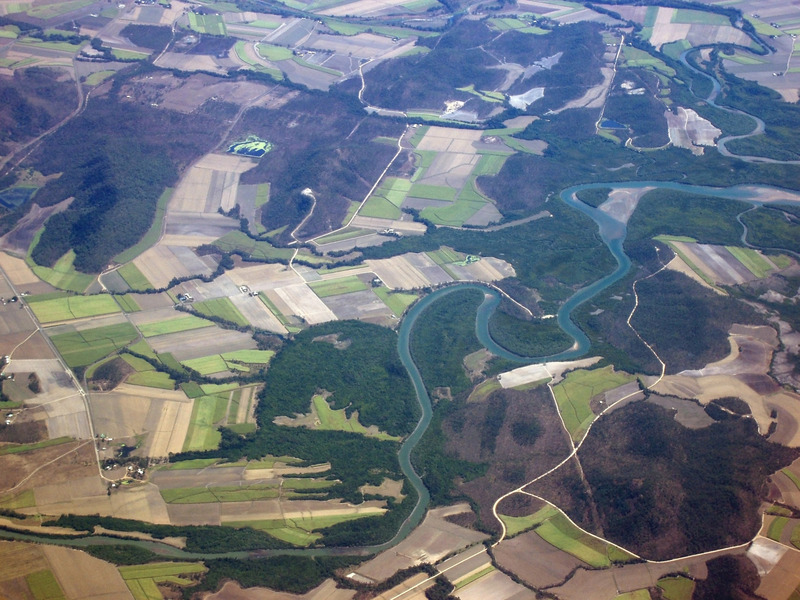 typical queensland arable land around the murray river, near mackay. Terms: murray river farmland by freeaussiestock.com is licensed under a Creative Commons Attribution 3.0 Unported License. You may the this image free of charge in commercial and non-commercial work online but a weblink back to this site is required wherever the image is used. We accept no liability for damages caused through use of this site or the images herein.